Congrats graduate! Celebrate your achievement with these classic treats. Icing can be coordinated with your school colors. 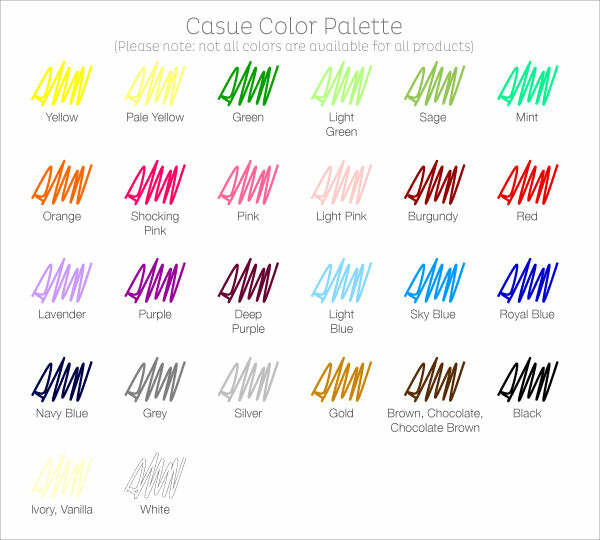 Include your color choices in the comments section at checkout or in a follow-up email. Year will be updated to reflect the current year.